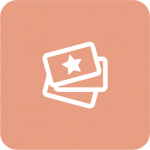 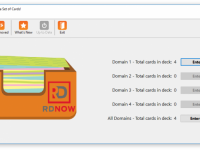 This page is for the standalone product of DTR Now Flash Cards. 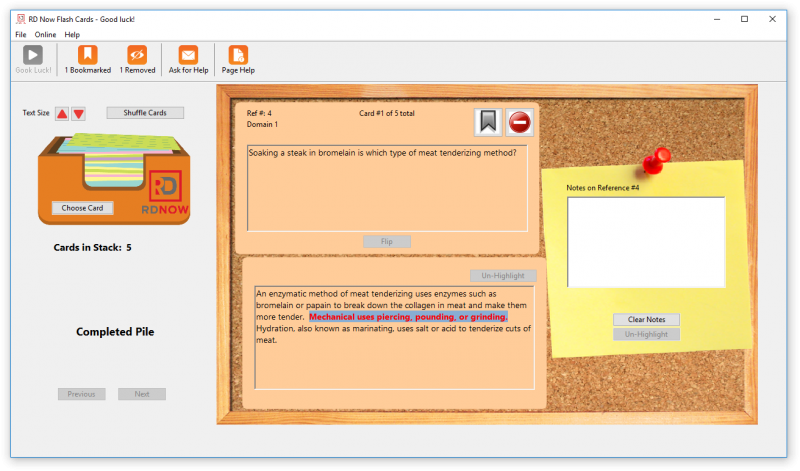 If you already have the DTR Exam Study Suite program version 5.15.0 or later, you may add the Flash Cards study module to your Study Suite program here. 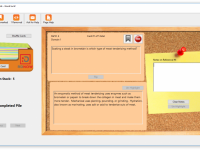 The DTR Now Flash Card content was developed by Elizabeth Zinsmeister, RD, LDN and made into electronic format by Visual Veggies Software. The database contains over 700 questions, covering each domain of the DTR Exam. Each question is accompanied by a detailed answer to really help students prepare for their registration exams. The math questions in the database provide detailed step-by-step solutions to help you arrive at the correct answer.